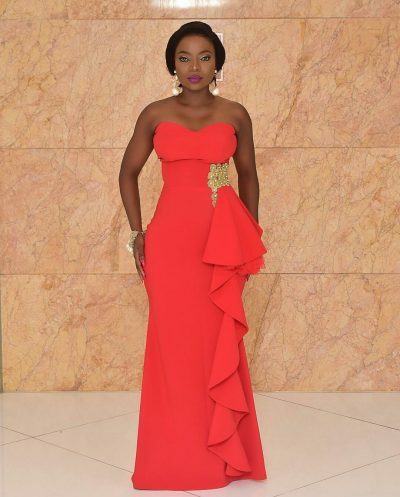 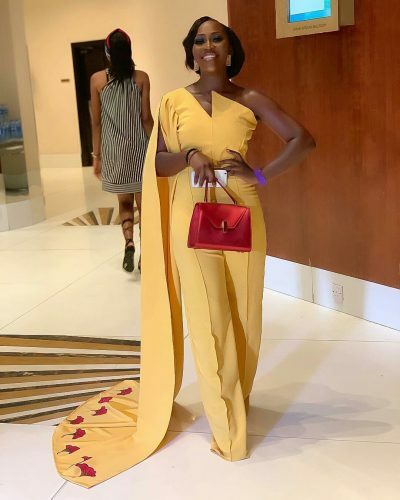 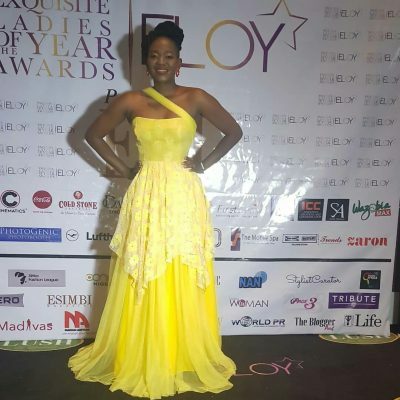 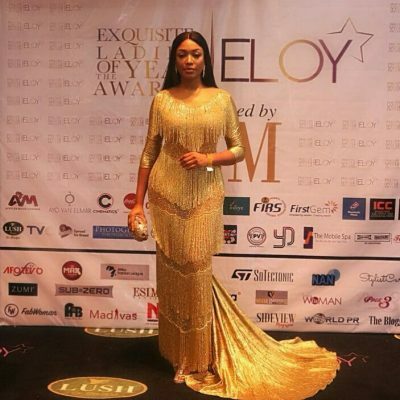 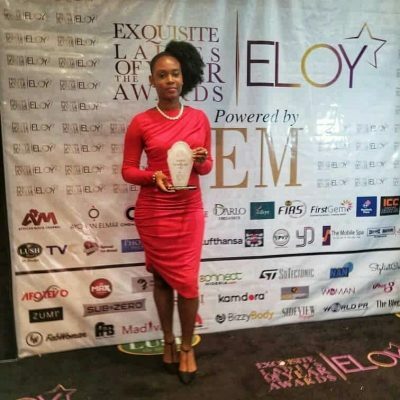 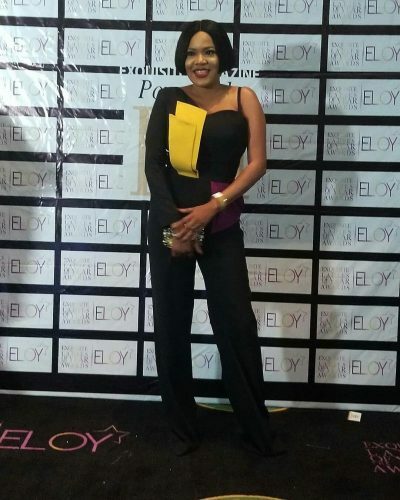 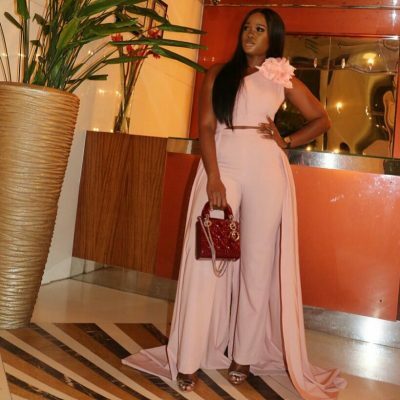 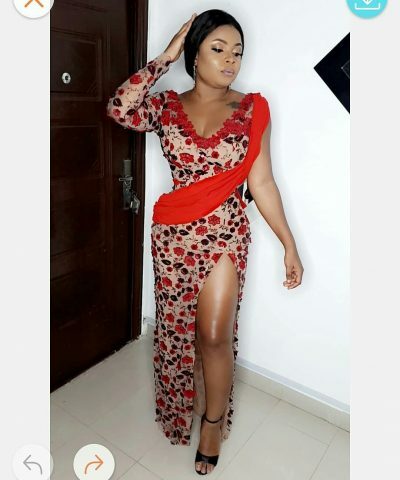 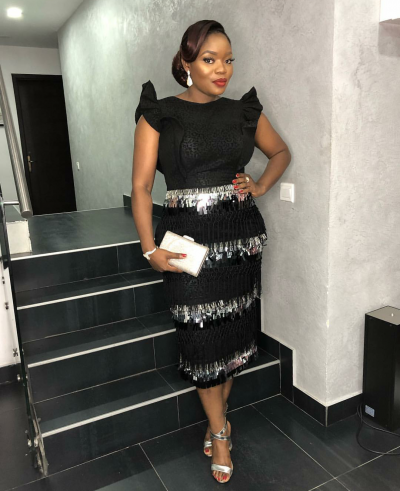 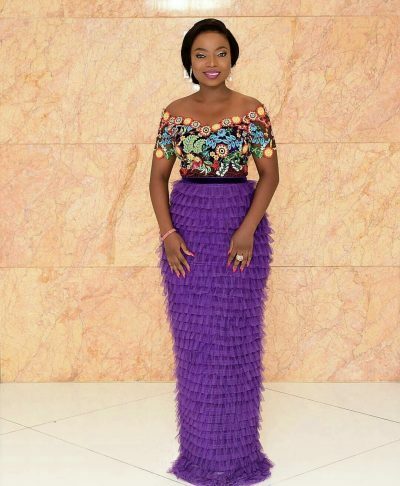 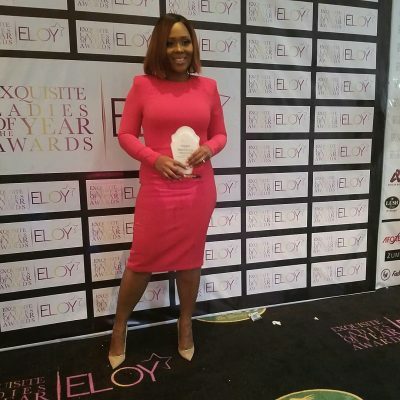 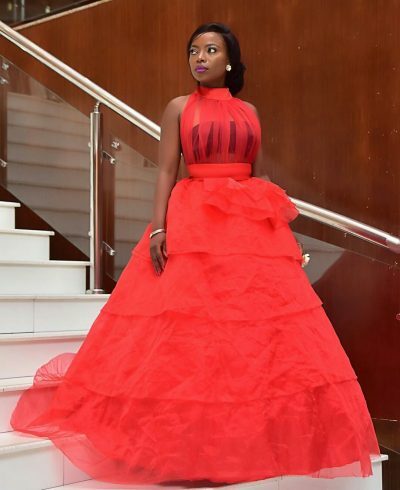 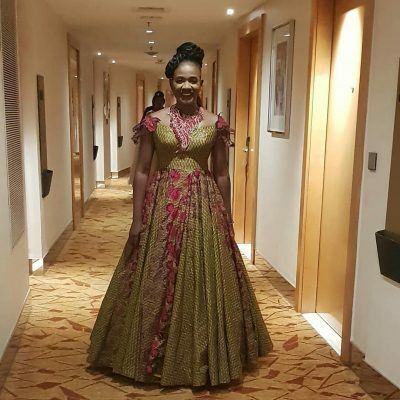 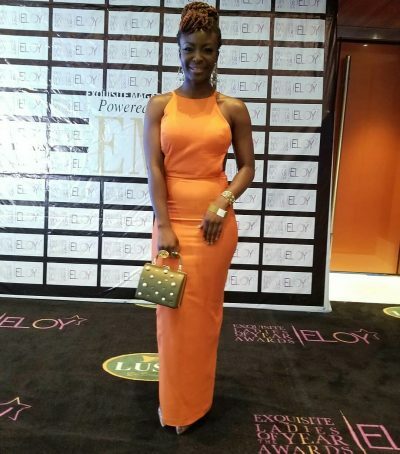 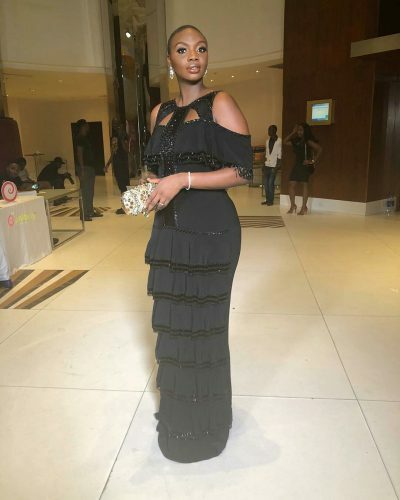 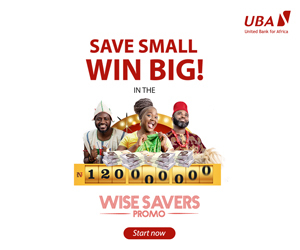 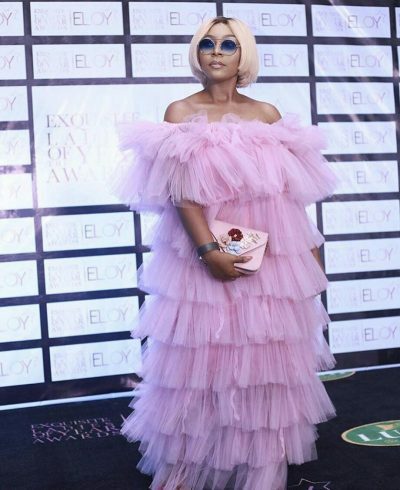 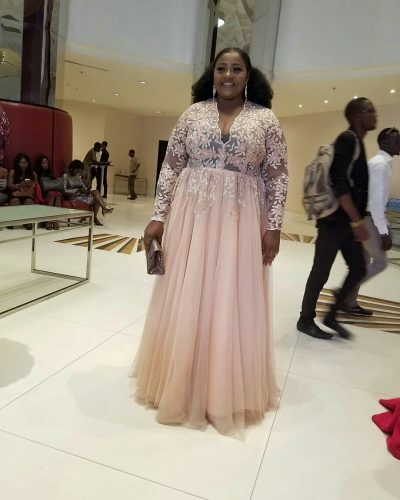 Lifestyle blogger, Uche Pedro and actress, Mercy Johnson, were among the women honoured at the 2018 edition of Exquisite Lady of the Year (ELOY) Awards which took place at the Intercontinental hotel, Lagos. 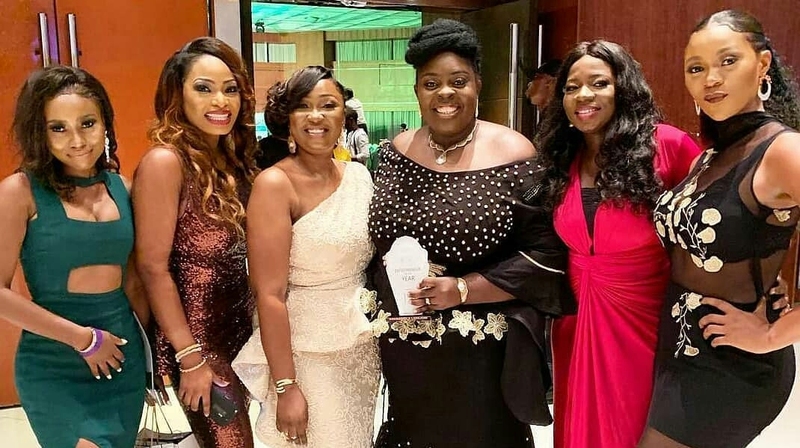 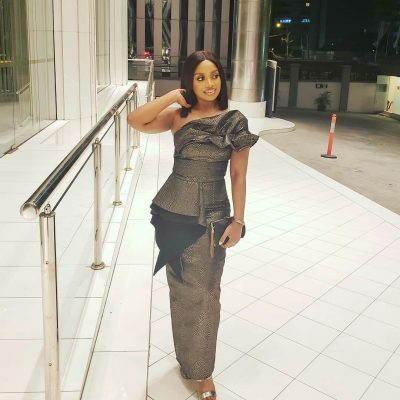 Master of ceremony, producer and actress, Layole Oyatogun alongside Olive Emodi, a television host, a radio Personality, writer, actress, and Lawyer, steered the evening proceeding of the award ceremony. 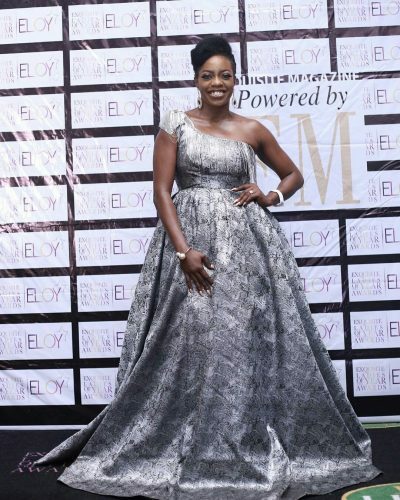 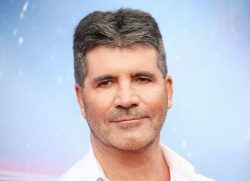 In its 10th year the ELOY Awards which is the brain child of Tewa Onasanya, publisher of Exquisite Magazine, is organised to celebrate women of excellence who are blazing the trail in their chosen fields. 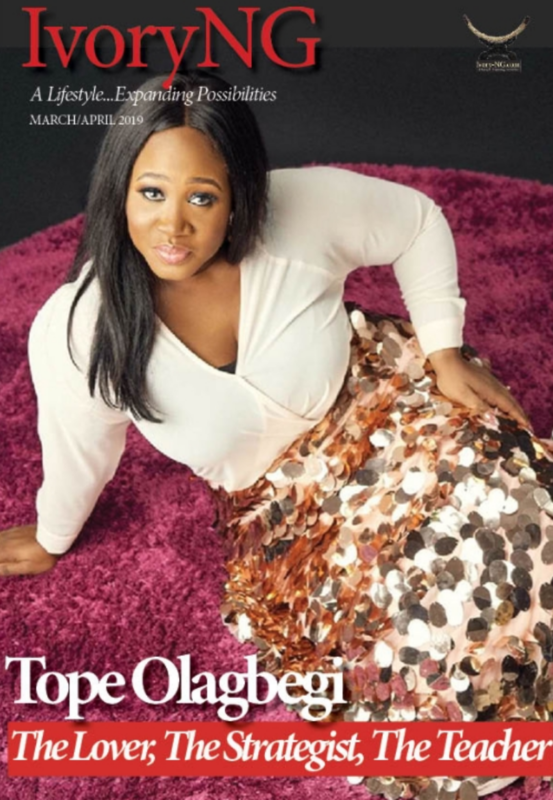 CHISON OGBUMUO, The Conversation Cafe.